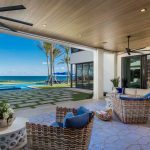 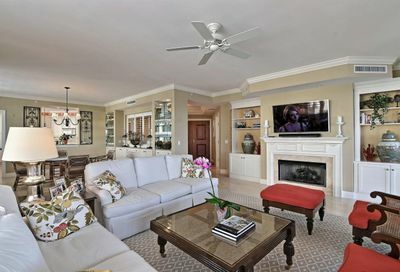 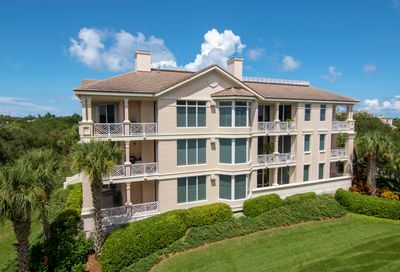 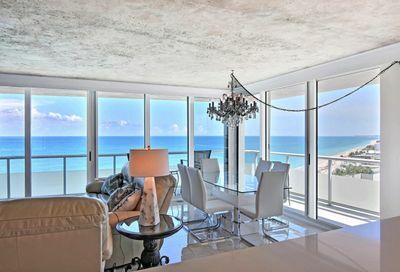 The coastal condo lifestyle is defined by luxury. 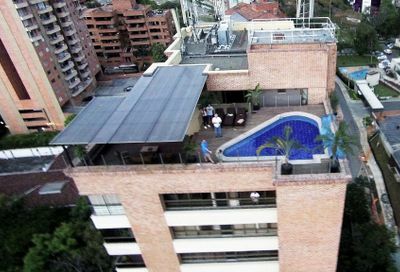 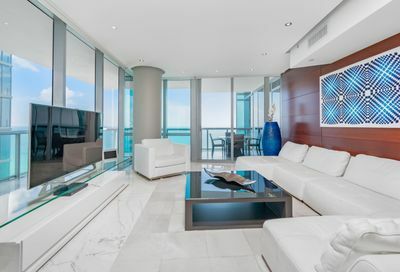 With modern architecture, elegant décor and abundant square footage, today’s condo lives like a single-family residence. 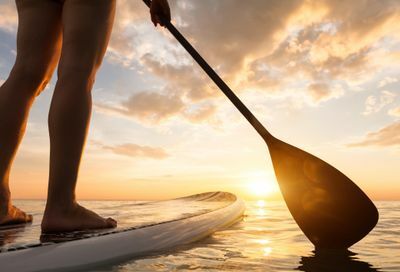 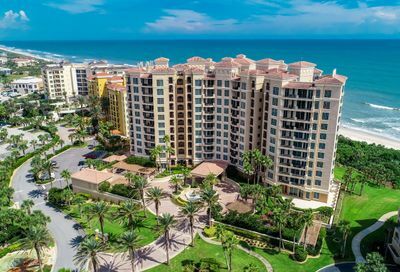 While seasonal residents enjoy the convenience of coming and going, year-round residents have traded in the responsibility of maintaining a home for the ease of condo living. 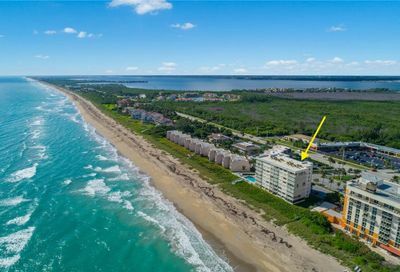 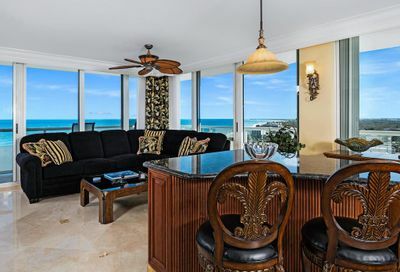 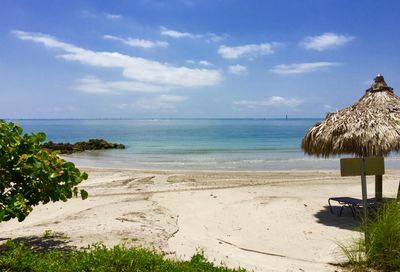 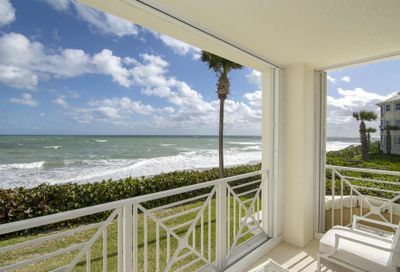 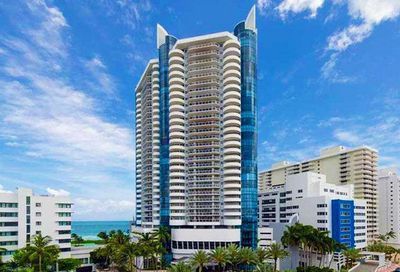 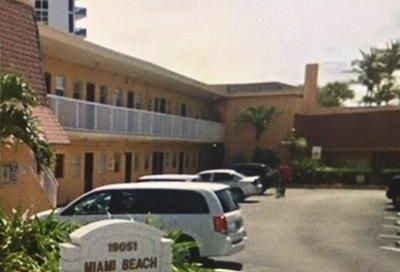 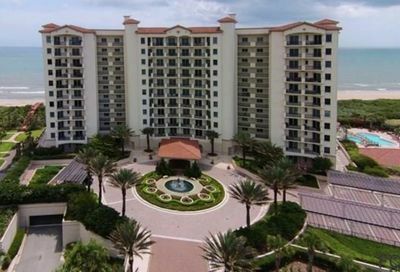 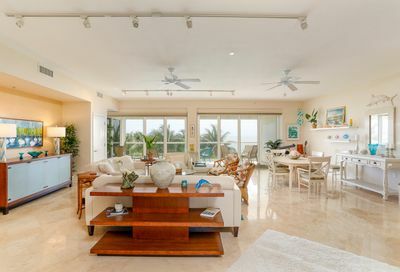 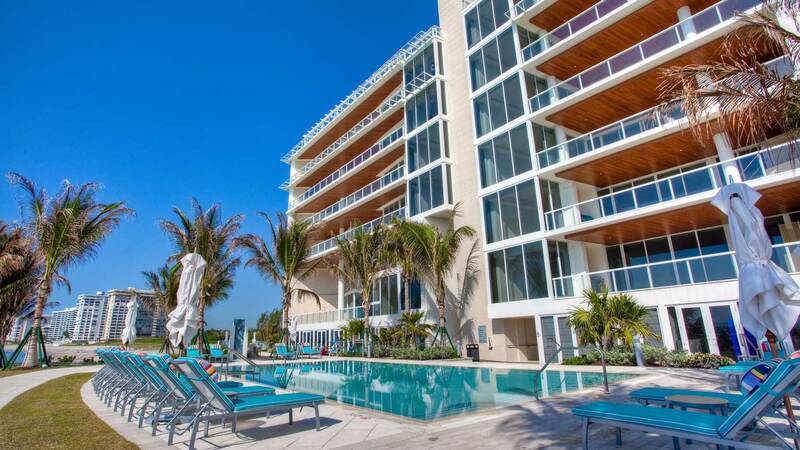 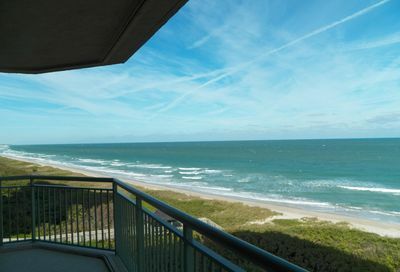 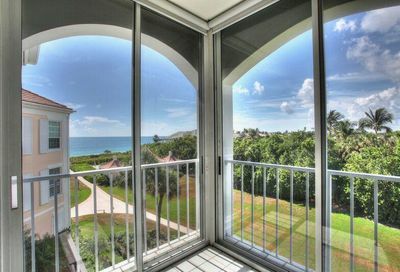 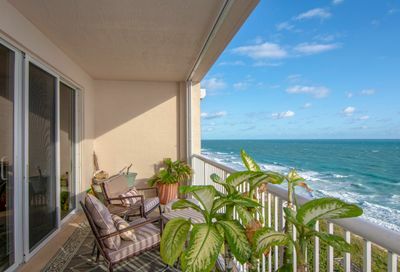 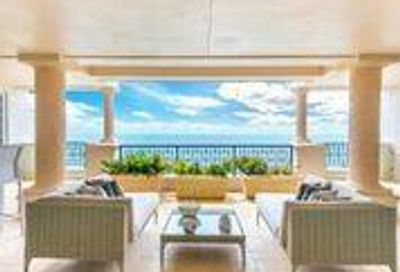 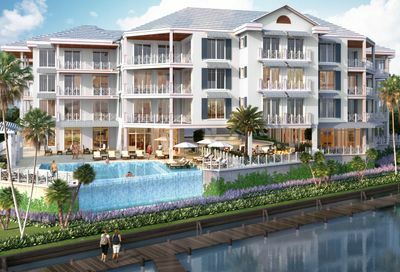 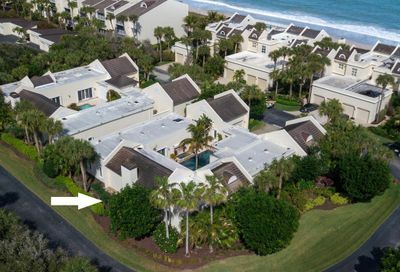 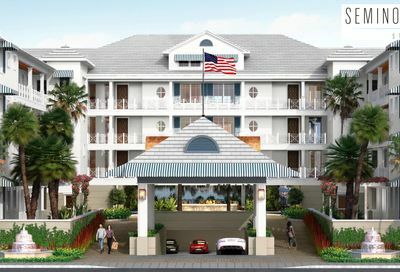 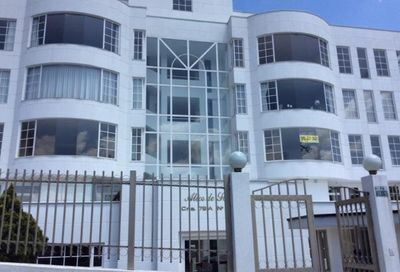 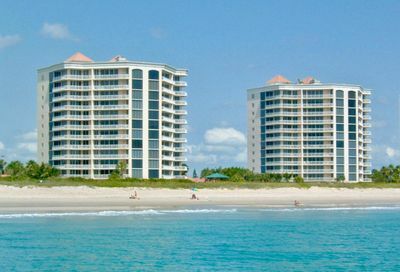 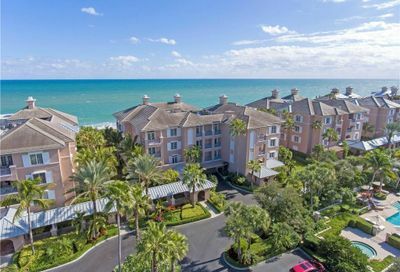 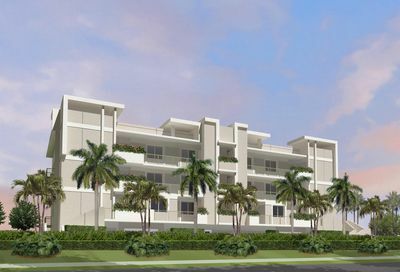 Direct oceanfront condos offer stunning shoreline views and private beach access. 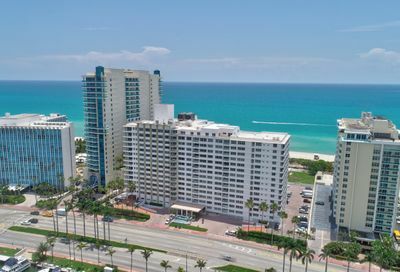 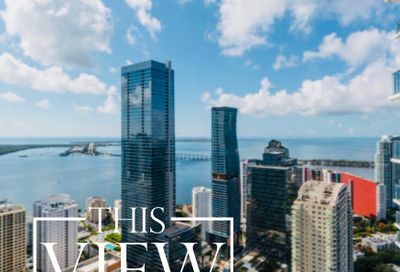 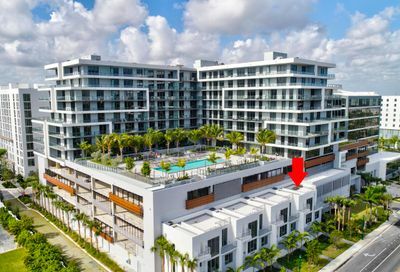 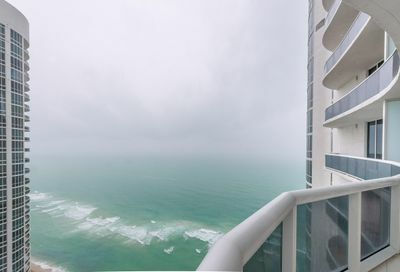 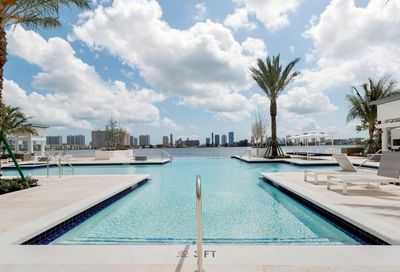 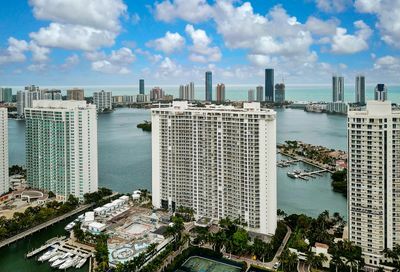 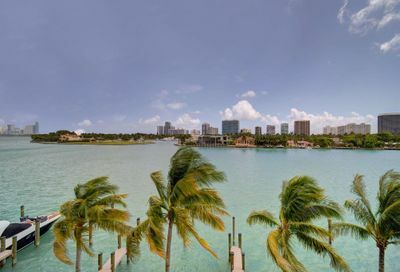 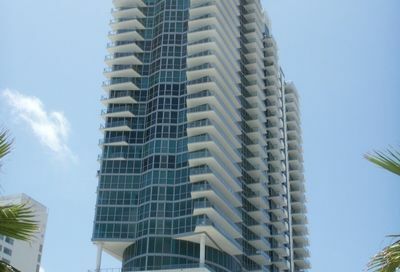 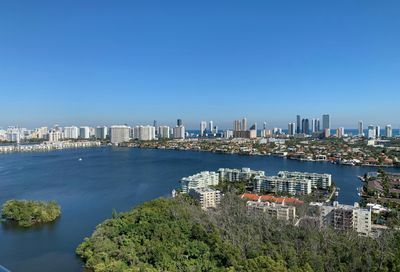 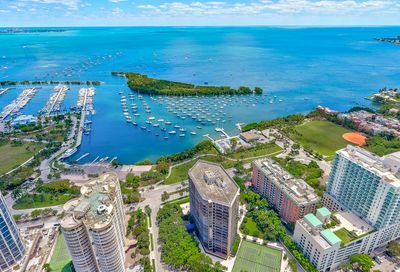 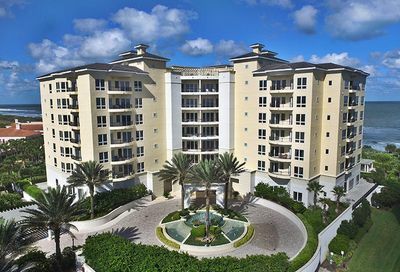 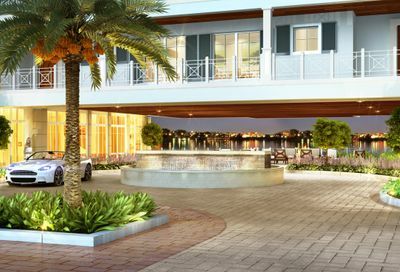 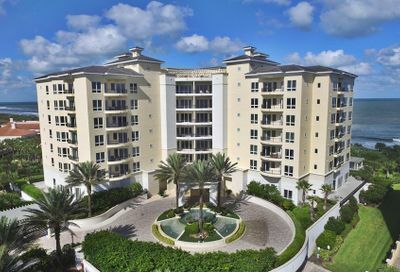 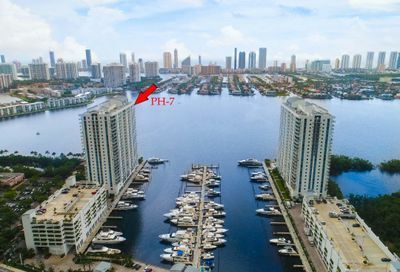 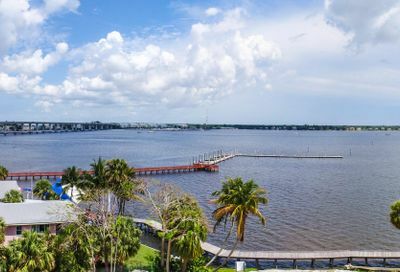 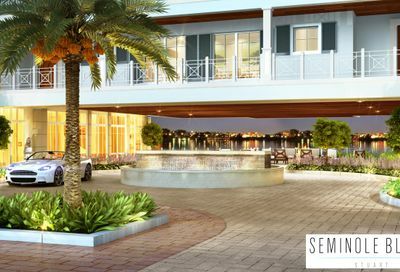 High-rise condos offer ocean vistas and scenic views of the nearby city skylines and the Intracoastal Waterway. 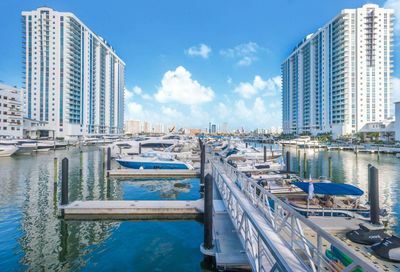 Some condos are complete with boat slips and marina services. 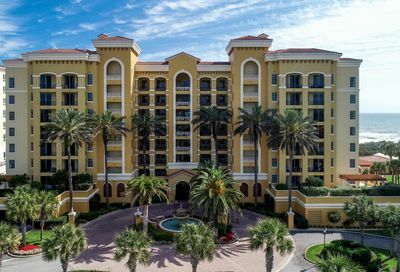 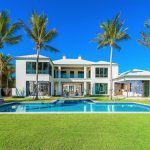 Manicured grounds, resort style pools and first-class amenities create an opulent and luxurious environment to call home. 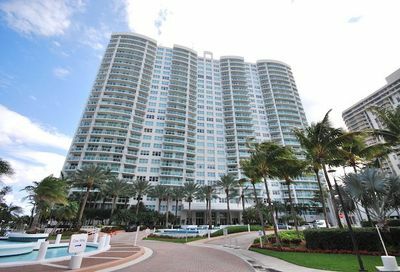 Concierge services provide complete satisfaction and worry-free living for residents. 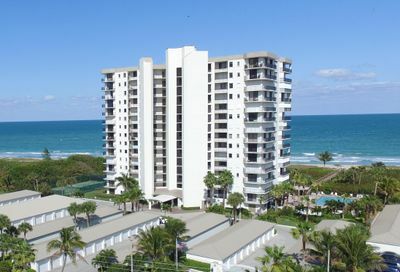 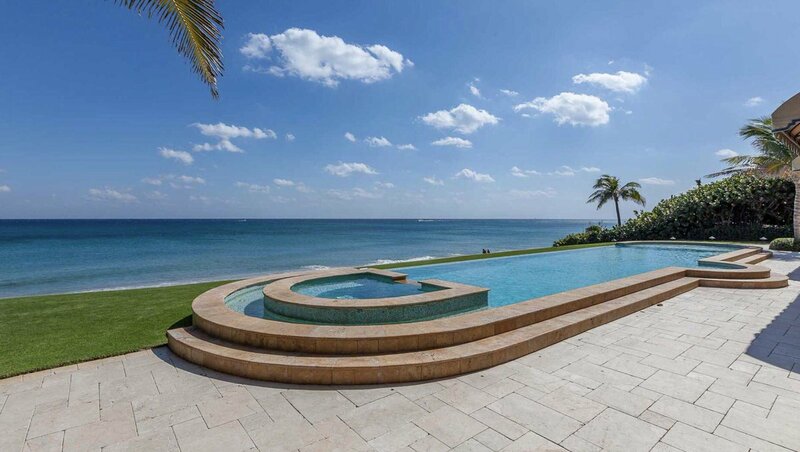 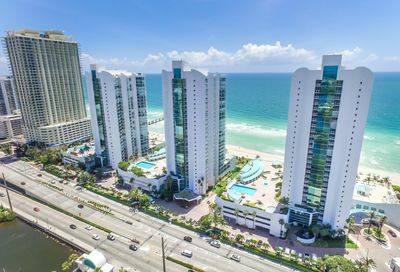 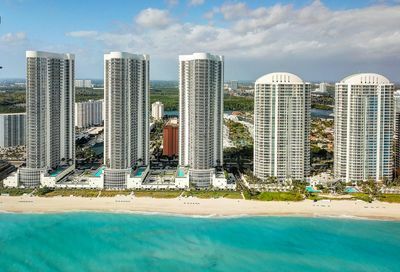 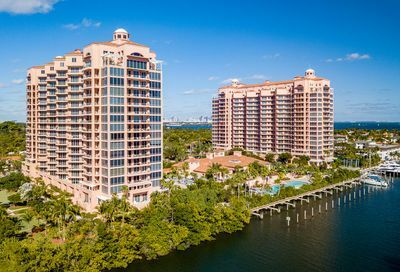 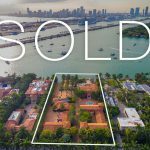 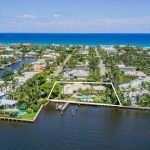 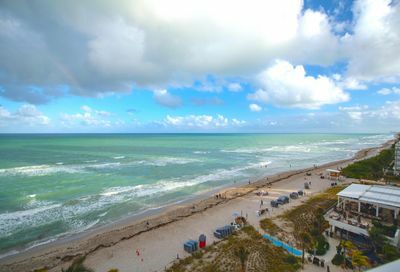 South Florida’s coastline is home to the very best condos available. 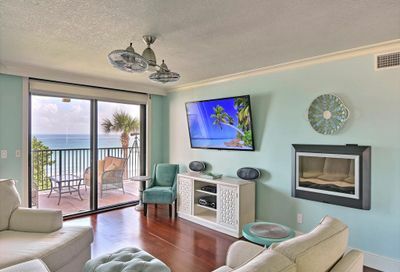 Luxury and carefree seaside living await.